At Holsworthy CE Primary School we believe that learning about world religions is a vital part of a child’s life education. Religious Studies help pupils to develop an understanding and tolerance of people and faith. 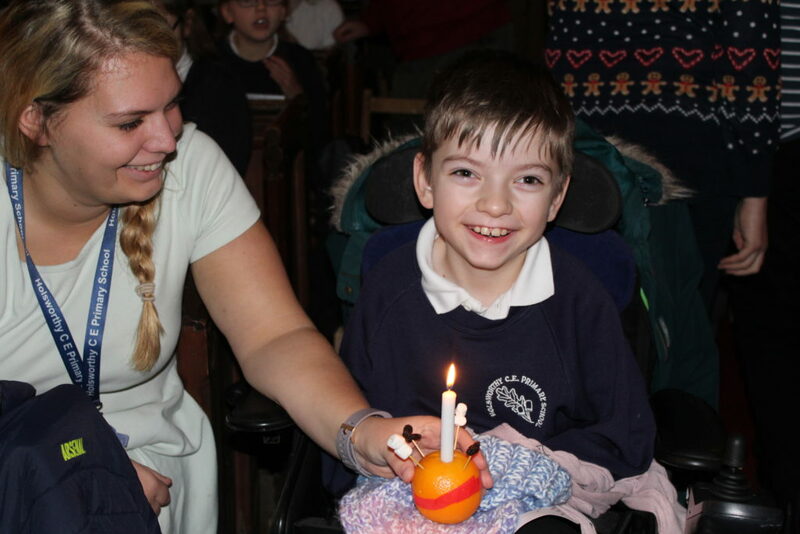 We believe that the principal aim of religious education is to explore what people believe and what difference this makes to how they live, so that pupils can gain the knowledge, understanding and skills needed to handle the questions raised by religion and belief, while reflecting on their own ideas and ways of living. We feel that this empowers children to develop a sense of empathy, understanding and tolerance that is indicative of our school’s vision, values and Christian distinctiveness. We follow the Devon agreed syllabus and agree with the purpose of this study. Our RE syllabus is an enquiry based model and we actively encourage children to investigate, question, reflect and evaluate during all of their RE lessons. 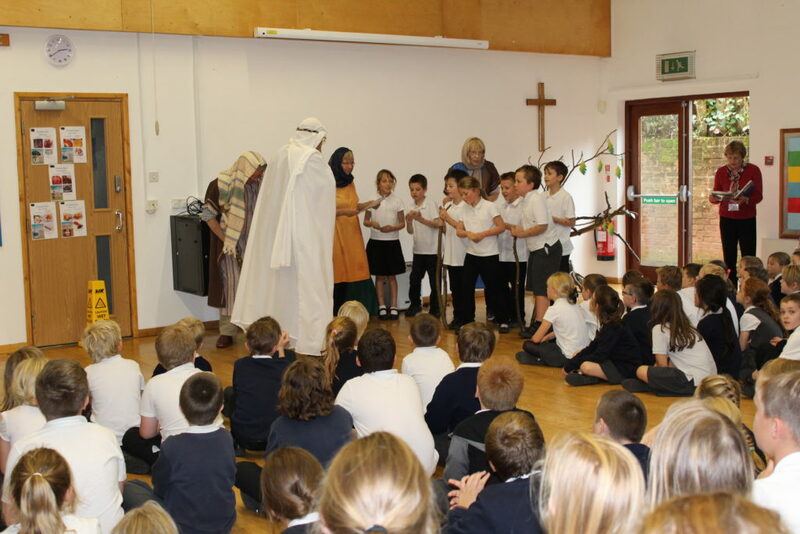 We actively remind pupils that religion is both globally and locally, a vital and dynamic aspect of life. We also feel strongly that children should be encouraged to take a wider world view of religion and recognise that they belong to an increasingly diverse Devon community.